A project in cooperation with Stefan Wöhrer for the University of Applied Sciences Wr. Neustadt in Master Computer Science. 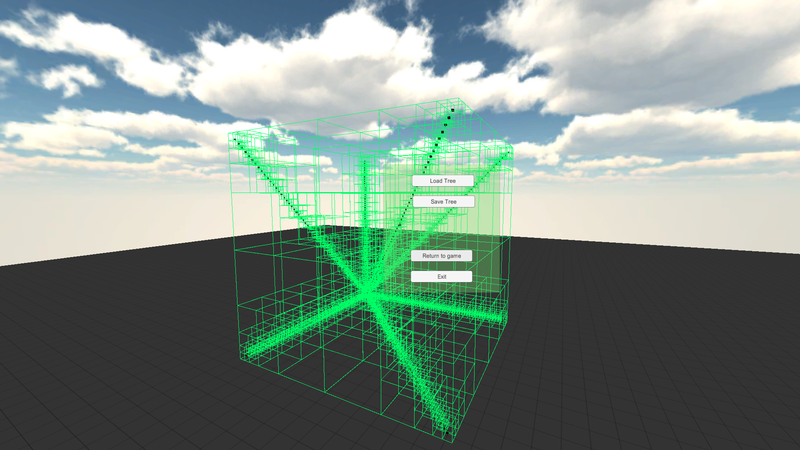 3D visualisation of an Octree in Unity3D. You can play it here directly in browser.